Port Moresby, Papua New Guinea: US Vice President Mike Pence traded sharp barbs with Chinese leader Xi Jinping in back-to-back speeches at a regional summit, showing that neither country appears to be giving ground in an escalating trade war. 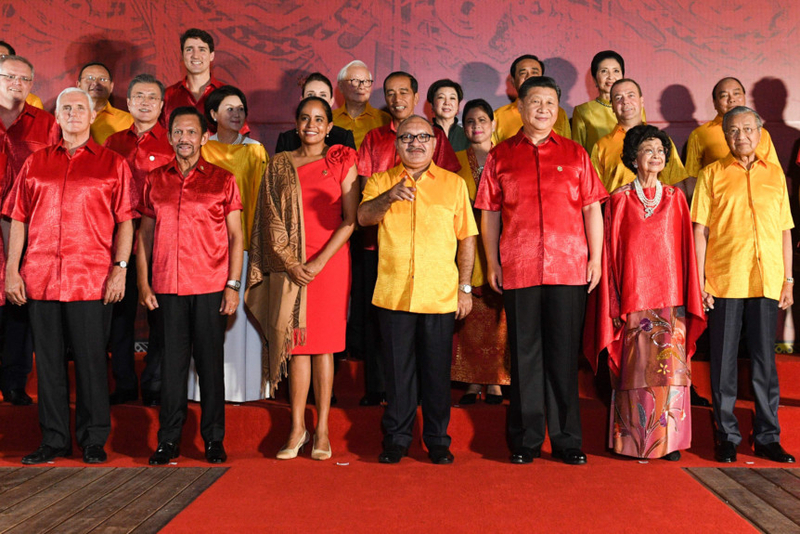 Xi also made a veiled reference to a new grouping known as “the Quad” that aims to counter China’s influence in the Asia-Pacific. Consisting of the US, Japan, India and Australia, the group met in Singapore for the third time this week to discuss ways to cooperate. Trump’s withdrawal from the TPP last year and his push for bilateral trade deals are causing concern among allies, according to Ashley Townshend, director of the foreign policy and defence program at the United States Studies Centre at the University of Sydney. Pence is representing Trump at the summits after the president opted not to attend — becoming the first US head of state to skip the marquee Asian conferences since 2013. Pence sought to reassure countries that are concerned that the US-China dispute “will hurt the region economically.’’ He said the US was working to improve relations with Beijing, and pointed to Trump’s upcoming meeting with Xi as an opportunity for progress. 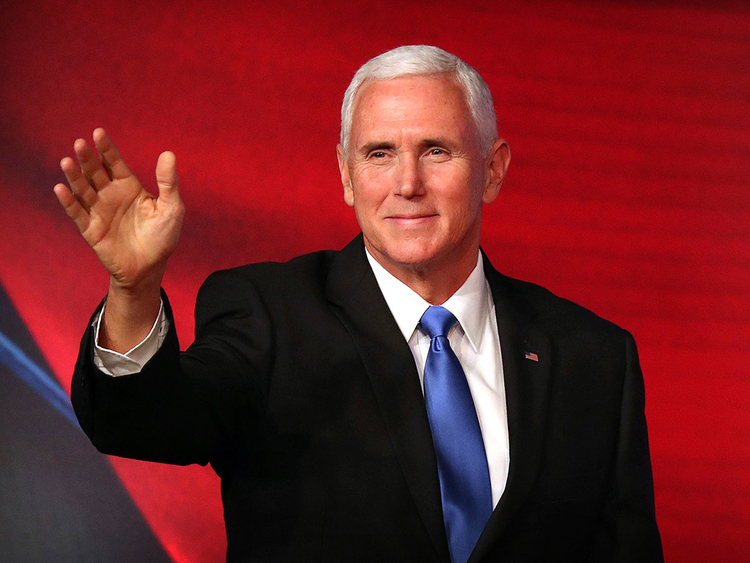 “We believe that progress could be made between our two nations, even as the United States remains in a strong position,” Pence said. Xi, meanwhile, said talks would only work if both sides treated each other with respect.